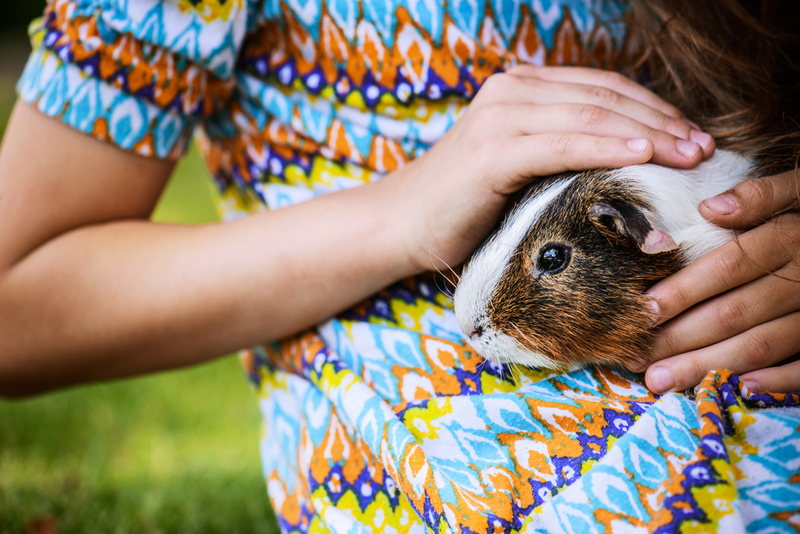 Bringing home a new pet takes planning, and the accommodation for a Guinea Pig should be carefully considered before he arrives. 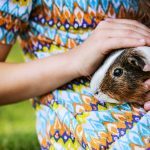 The best common practice for housing your Guinea Pig is to keep him indoors, and to have an area to exercise outside, if possible. Cavies take ill rather easily, as a result, they should not be out in cold or damp weather. 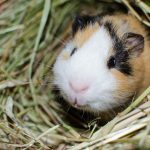 If odour is a concern, most Pig owners agree that the strongest odour from their cages comes from the hay, unlike mice or hamsters which can be rather pungent. Whether he is kept indoors or out, your Pig will need protection from predators. Predators include hawks, owls, cats and dogs. 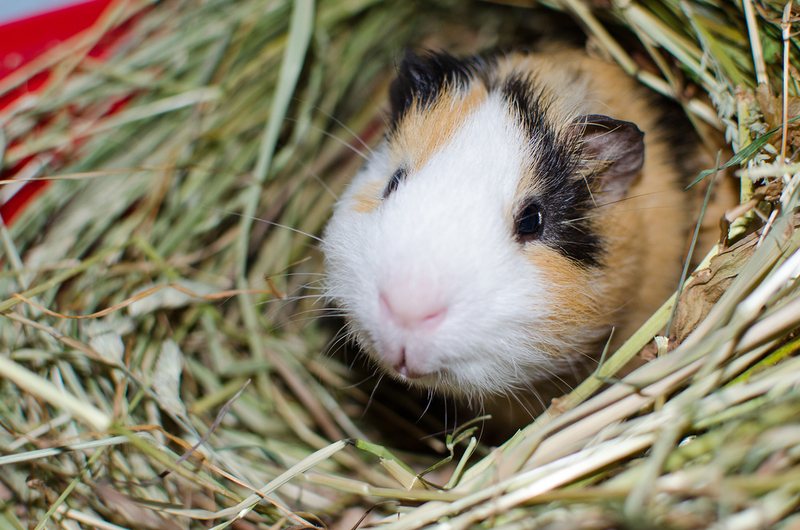 Indoors, if you have no other pets there should be no danger, but if you have cats or dogs precautions should be taken to ensure your Cavy’s safety. Outdoors, your Guinea Pigs will need to be protected. Even if you don’t have a cat, chances are one of your neighbours does, and may decide to make your pet a snack! If you can’t be with your Pig while he’s playing outside, make sure his enclosure is covered so predators can’t get in. Giving your Cavy enough space to exercise and move is very important. There is an old breeder standard of 60 – 120 centimetres squared per Pig, however, the general consensus among Pig advocates is that a minimum of 228 centimetres squared should be required for one or two, but 320 centimetres squared is preferred.